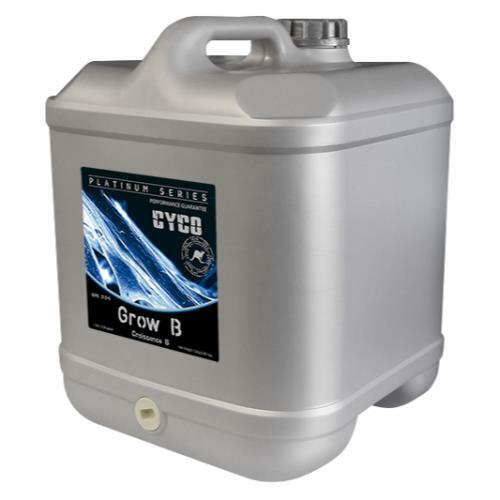 BioThrive® Grow will help you get your plants started on the track to high yield success. 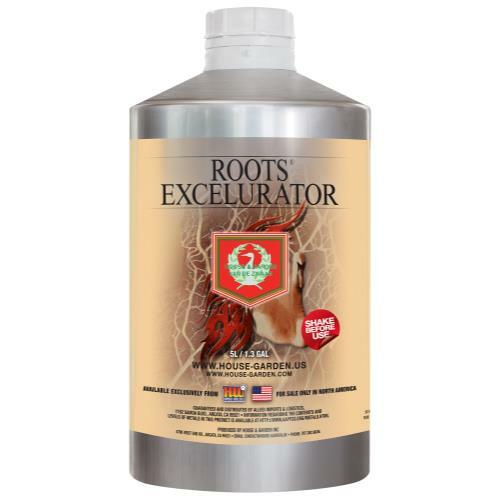 This superior nutrient is formulated to stimulate vigorous root development and vegetative foliage. 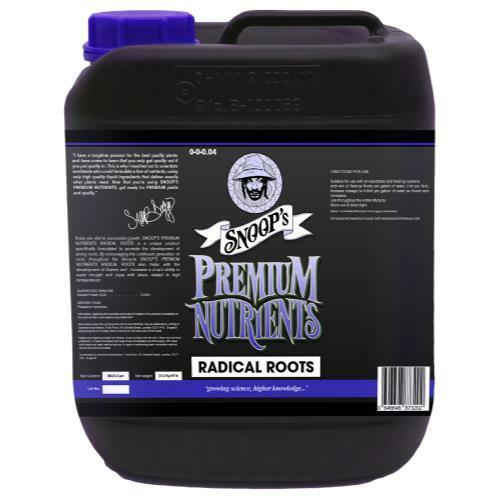 BioThrive Grow can ensure that your plants have a strong healthy frame for later fruiting, flowering and seeding. 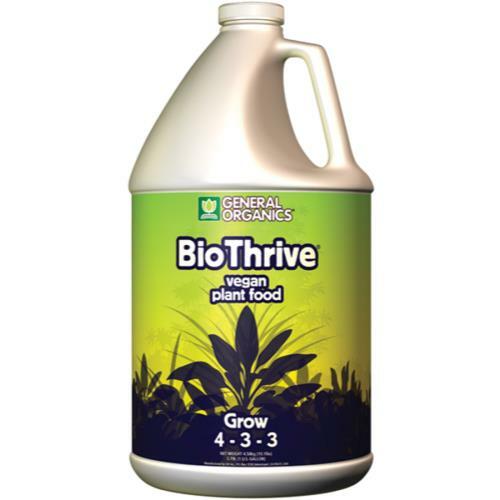 Use BioThrive Gro formula to provide your plants with a custom diet and balanced nutrition. 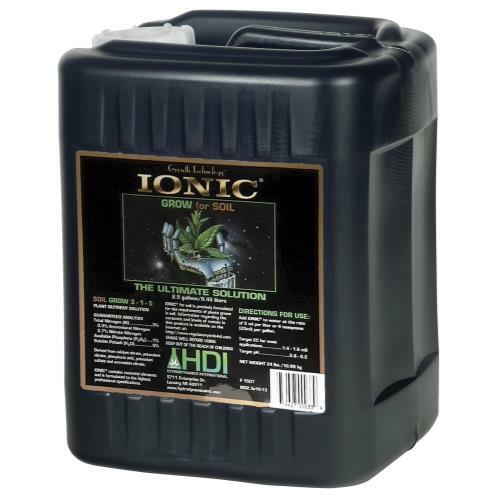 Give all plants a strong start! 1 Gallon.